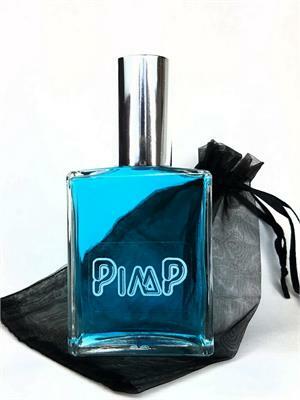 This is the famous cologne with the "Pantie Dropping Scent". The only Pheremone based cologne made famous for over 35 years. The Cologne that could only have one name. PIMP. Men remember what it does. The women who have smelled it remember what they have done with the men who wore it.. Modern formulation technology created a longer lasting fragrance with a greater shelf life. Most colognes get rancid and don't keep after a year or so. Not this one. It endures and captivates all who are in the presence of it's unique fragrance. Get yours today and let the PIMP magic work for you. Comes beautifully wrapped in a new "Ho's" stocking bag.